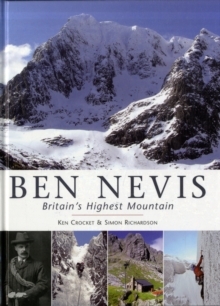 This 2nd edition of "Ben Nevis: Britain's Highest Mountain" brings the history of Ben Nevis right up to date from the 1st edition, by adding the period from 1986 to 2008. 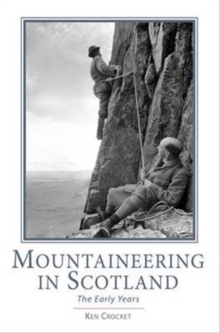 This is a highly illustrated and painstakingly researched history of a mountain whose global status far outstrips its modest altitude; a story of climbers, poets, geologists, map makers and pioneering meteorologists. For more than 100 years, mountaineers have honed their skills and equipment on its flanks and ridges and applied them to dazzling effect in the Alps and Greater Ranges. Today, climbing on Ben Nevis is more popular than ever and the mountain's international reputation continues to grow, as its cliffs offer up some of the most challenging traditional summer and winter climbs in the world. This title offers fully updated history of Britain's most famous mountain from 1585 - 2008. It is highly illustrated with more than 400 (mostly colour) photographs, diagrams and maps. 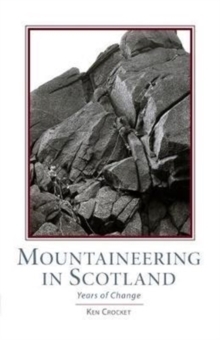 It features significant new research and historical photographs, and includes chapters on: Ben Nevis Observatory, Ben Nevis Distillery, Ben Nevis Aluminium Smelter, Ben Nevis Hill Race, Environment and Conservation, Gaelic Place Names, Geology and Mapping.